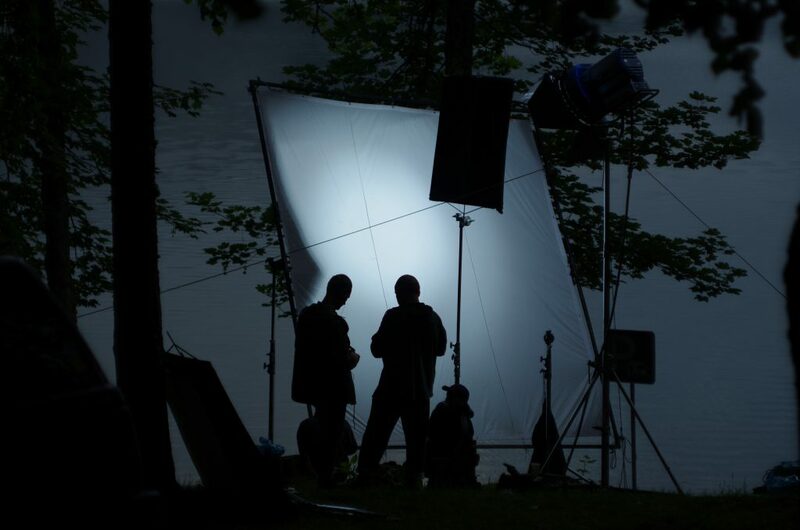 Ukrainian based Family Production shot at four different waterfalls in three days to capture the wild scenery of the Carpathian mountains for Moonwalk Films new Peugeot Rifter spot. Directed by Thomas Garber, the commercial follows an adventurous couple as they head into the mountains on a road trip. The Peugeot drives through pine fringed highways as the couple journey into the mountains where they camp at the edge of a placid lake, discover rivers and climb waterfalls. The Ivano-Frankivsk region was used for one day to access the heart of the Carpathian Mountains. Aerial shots of the Peugeot crossing a bridge spanning a dense forest were captured in Transcarpathia, the south-western most region of Ukraine which borders Romania, Hungary and Slovakia. Finally, a Russian Arm was used on the roads of the Lviv region to capture essential shots of the moving car. Family Production shot at four different waterfalls which each offered a different element to the production. Although ravines with gushing water and fast-moving rivers were captured, a key scene required a more tranquil location as the main actor had to get into the very centre flow of a waterfall. Powerful mountain streams can be perilous so a location that allowed the actor to get into the centre of the waterfall. Shipit Waterfall, in the Transcarpathia region of Ukraine was chosen as the setting for this scene. Although some equipment had to be moved by foot, the majority was delivered by car. One challenge faced by the production was having to work with the unpredictable elements. Even in the summer, weather can change dramatically in only a matter of minutes. Crews must anticipate shifts in weather that can occur in only a matter of minutes and be prepared to take the chance to shoot while they can. A month’s worth of pre-production including a week of location scouting went into the commercial. Crew travelled throughout the region over the three-day period, and sequential shots were often fifty to one hundred kilometres apart. 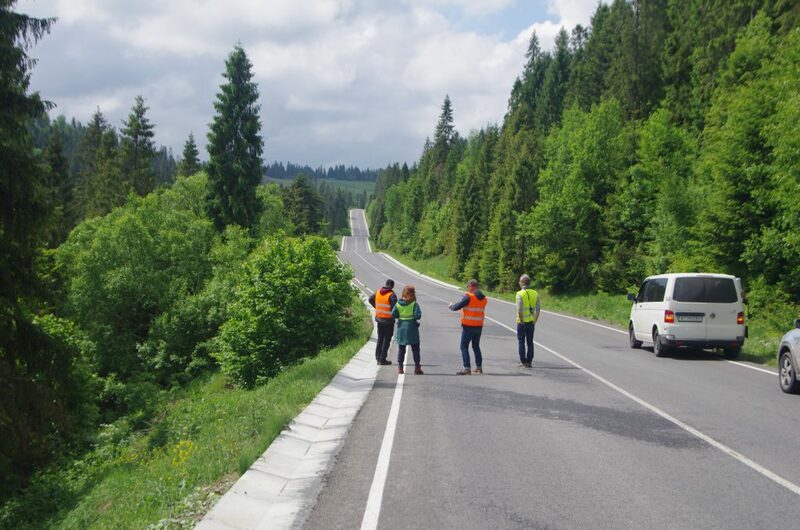 The Carpathians are an increasingly feasible destination for productions as infrastructure is continually developing, new hotels are being built and the road system undergoes frequent renovation. Local ski and spa resorts of Bukovel, Truskavets, Podoboverts and Yaremche acted as bases for production and were easily able to accommodate the crew. For productions looking to use the Ukrainian Carpathians, international flights do go straight to Lviv. The Ukraine currently has no formal incentive. Despite this, its well-developed industry infrastructure remains a cost-effective option due to the low price of local goods and services. The Ukrainian Film Commission is exhibiting at FOCUS 2018 in London on the 4 & 5 December. Register here to receive your free delegate badge and explore the possibility of shooting in Ukraine and other fantastic locations. PEUGEOT RIFTER – Exciting Routine from FAMILY PRODUCTION on Vimeo.